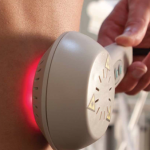 Therapeutic Laser Treatment provides patients with a safe, effective and painless therapy, with results which are often immediate with no side effects. It uses the body’s own natural healing systems to relieve pain, increase joint mobility, increase tissue integrity, and promote cell regeneration. 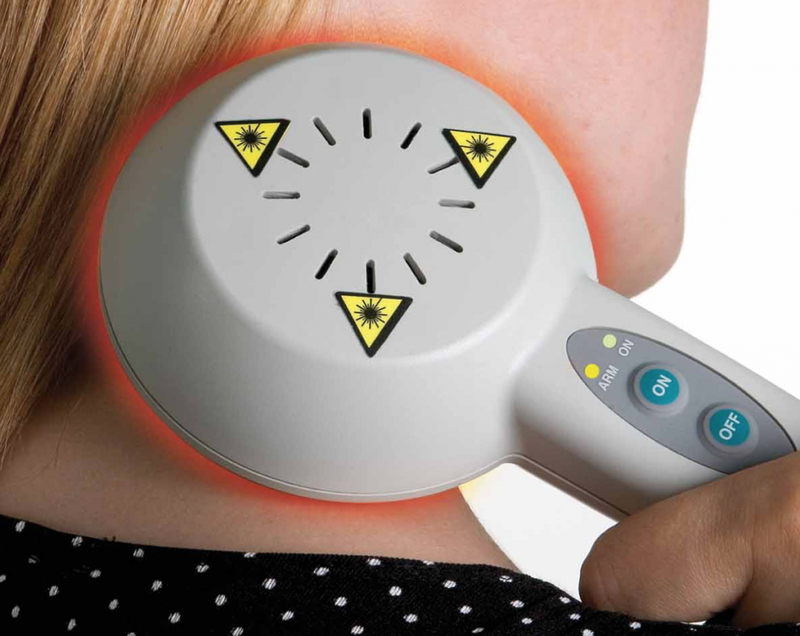 Laser therapy offers treatment for both acute and chronic pain conditions, including arthritic pain. Within a short period of time, patients who have been incapacitated or restricted by pain for years regain the active and healthy lifestyles they knew before their injury or illness occurred. Therapeutic lasers work by supplying energy to the body in the form of billions of photons of light. The body absorbs this laser light and transforms it into chemical energy, which the body then uses to commence its own tissue repairs.